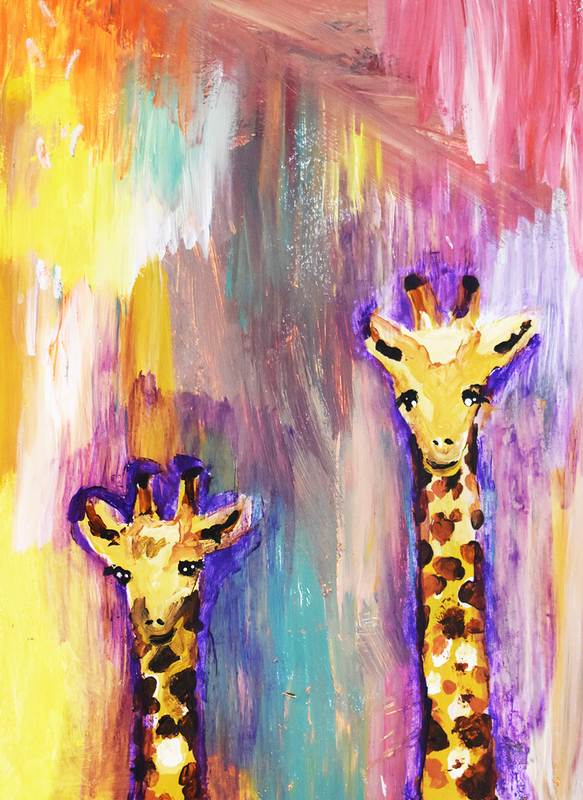 Home / Greeting Card / “One Day, I’ll be as Tall as You” – Brenda O. “One Day, I’ll be as Tall as You” – Brenda O. “Boy in Carriage” – Matt C.
“Distant Farm” – Charles G.